How often do you hear that buying lists is a crazy idea? The answer would probably be many times. However, what no one tells you is that many big organizations almost habitually purchase or rent out email lists for their marketing campaigns. There have been companies offering email lists since the very beginning of the email marketing era. And they have sustained because of one and only one reason: people continue to buy email lists. There have been cases of spam and bogus lists sold to businesses that nearly caused their campaigns to fail. But that does not mean that all the email list selling vendors are unauthentic and buying a list is risky. It all depends on the list itself whether you purchase it, rent it or build it yourself. This is the number one benefit of purchasing a list. In fact, this is also one of the top reasons why businesses opt to buy lists. These are already built, compiled and in some cases tested lists with hundreds of thousands of entries. You do not have to spend time acquiring email addresses or scraping them online which is sort of illegal too. If you think about making your own list by getting users to subscribe through forms, think about the time and energy you will spend. Most people will likely not even subscribe. It will take ages for you to accumulate email addresses and if you are short on time, it is highly unlikely that you will benefit from making your own list. The time you save on getting emails can be spent on other useful tasks such as improving your emails and engaging with your potential clients. Also, your own built list will hardly match the numbers of email addresses offered in the purchasable lists. Many would argue against this benefit but if you look closely you will realize that buying and renting a list can be quite economical. You buy hundreds of thousands of contacts for some amount that you can use later on as well. This is true, many of the email addresses will not deliver the response you are looking for. Since the number is so big to begin with, you will have a considerably large amount of emails left even after narrowing down to the ones with good click/open rate. How it saves the money? For starters, you will have to spend money on acquiring email addresses and this can be a significant amount of money. You will be sending out more emails even before sending out your actual marketing stuff. Obviously, you will have to hire more people to bring in more clients and eventually you will spend a great deal of your budget just on building the list. This is a benefit unique to purchased or rented lists. Since they have so many emails, it gives you a chance to get a bit creative. It allows you to test your campaigns. 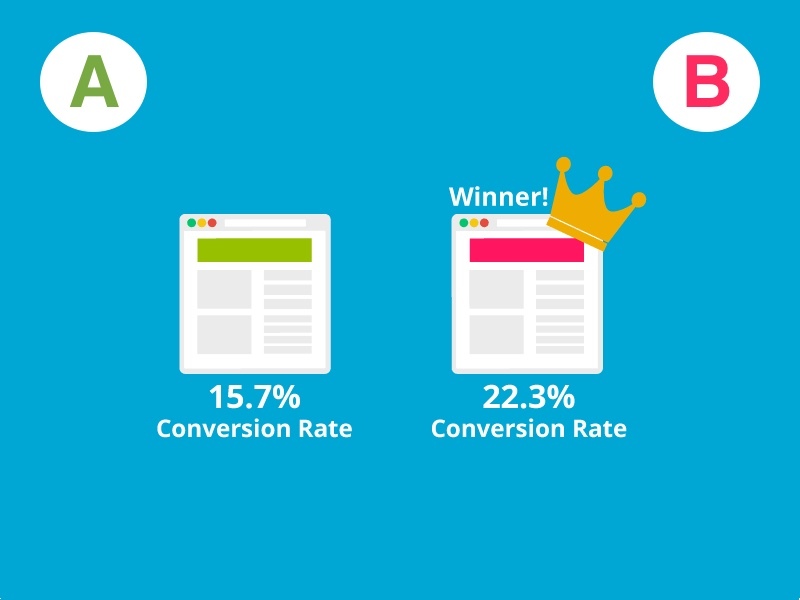 You can try A/B testing with your campaign without affecting the delivery rate. You can try different themes and designs and test how they did with the audience. You can use the knowledge gained from the analysis of these tests to make your future emails more personalized. According to Aberdeen, click through rates improve by 14% and conversions improve by 10% due to personalized emails. Similarly, you send small batch emails instead of sending one email to the entire list. In fact, the latter gets a lower response and may even be a cause for getting marked as spam. Small batches can be used to analyze the email you sent as well as the audience that receives it. Your list should be segmented and that is only possible with big lists. If you are using a reputable provider, you do not have to worry about sending your marketing emails to invalid or fake email addresses. This is often the point used against email list providers that their lists contain bogus and stale email addresses. This is unrealistic allegation because it is too generalized. There are always exceptions of course. Many list providers use authentic methods to gain email addresses from genuine people and in many cases, they give their consent too. Therefore, authentic and reputable list vendors who have been selling lists for years provide only those lists that are of actual people. These lists are actively updated too to keep stale and dead email addresses out. 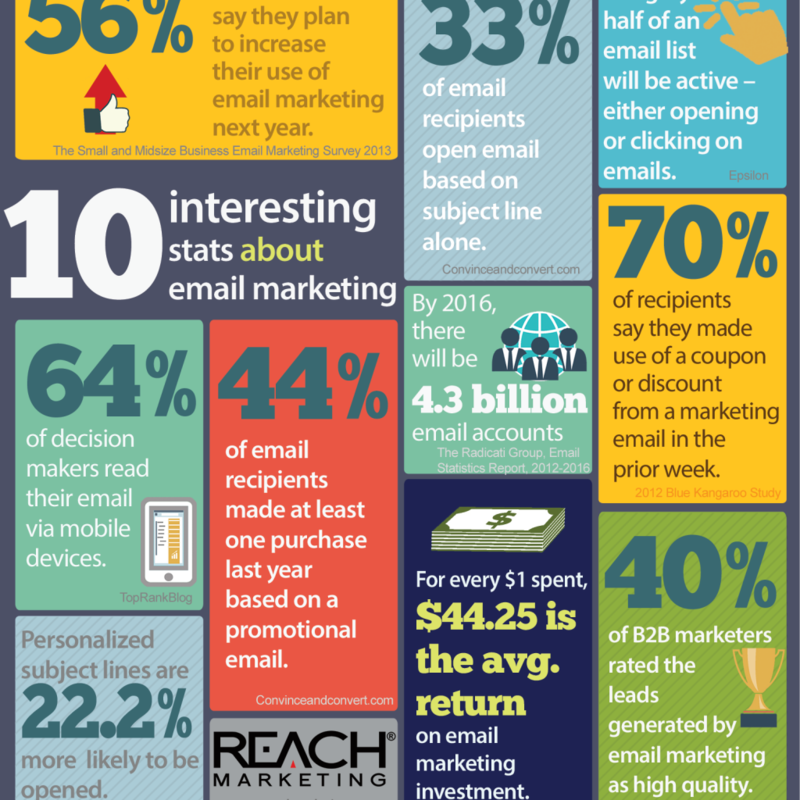 Here is why your email list is so important! Many of the vendors provide lists that contain email addresses matching certain criteria. You can find numerous lists online that can meet your specific goals. If you are a beauty salon, you can purchase a list of emails of mostly females. If you are looking for clients in a particular country or region, you can find a list containing email addresses from that location only. This helps narrow down your target audience and your emails directly go to people you are trying to attract. Purchasing an email list is frowned upon by some without even reasoning why it has managed to exist so far. 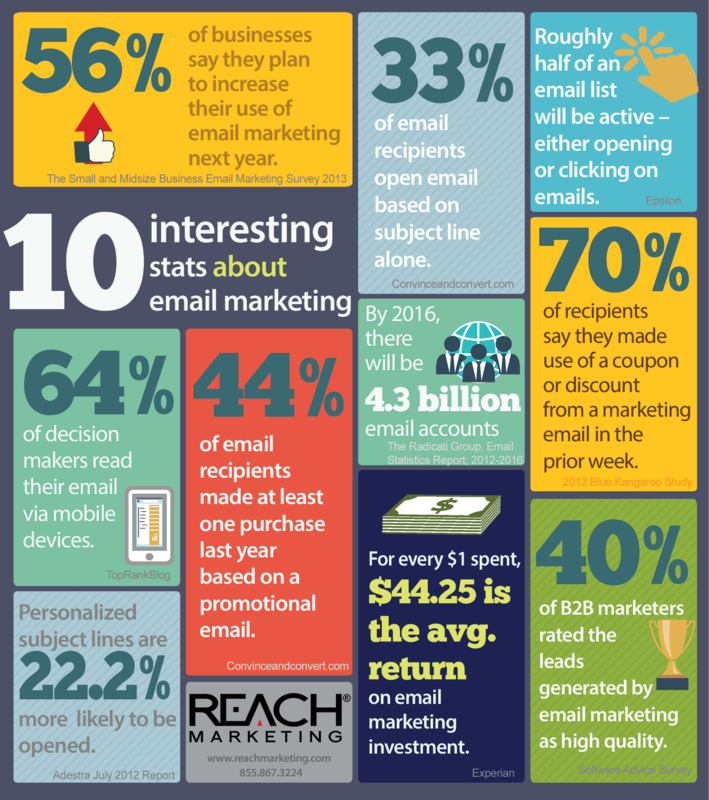 Email marketing statistics clearly show that email is here to stay and will continue to serve as a key marketing tool. And as long as email marketing stays functional, email lists will continue to be purchased and rented. It has its proven benefits that can help take your marketing campaign to your desired level. These lists save you time and money and provide you with flexibility to test your campaigns and continuously improve them. This is a big benefit because testing can help identify flaws in your campaign and make it stronger. Buying or renting a list is not always risky as long as you use a trusted source. Many companies have and continue to buy email lists because they work.